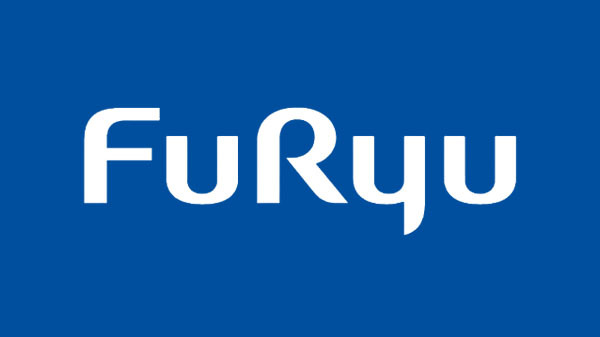 FuRyu, the guys behind games such as The Alliance Alive, and the upcoming CryStar game have announced at their latest shareholder report that they will be temporarily suspending their games development business. According to a report by Gematsu, the studio is struggling to profit from their games department, causing them to suspend work temporarily. The entertainment company’s game development branch initially has four upcoming games, with two of them, Work X Work, and Beyblade Burst: Battle Zero slated for this year. The games will continue their development as the Studio comes to an eventual freeze.